The airfare wiz kid who got sued by United Airlines and Orbitz is not alone in his fight. 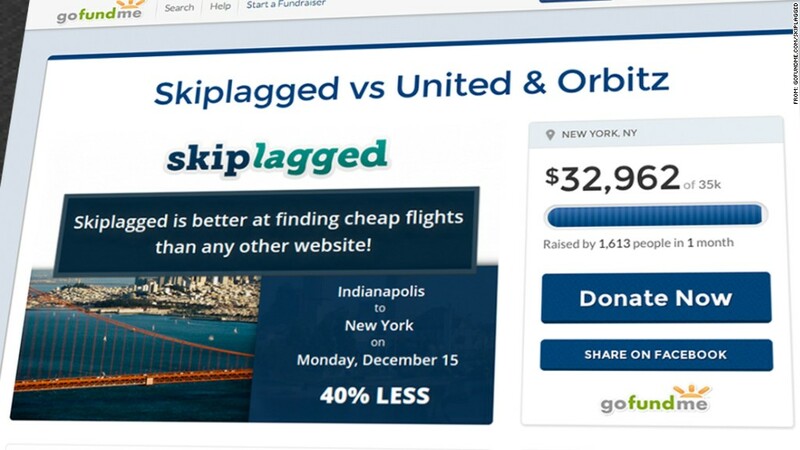 More than 1,600 donors have contributed $33,000 on GoFundMe by Wednesday morning to pay the legal expenses of 22-year-old Aktarer Zaman, founder of the airfare advice site Skiplagged.com. Zaman said he appreciates the financial support and "all the positive things everyone has been saying about what I'm doing." 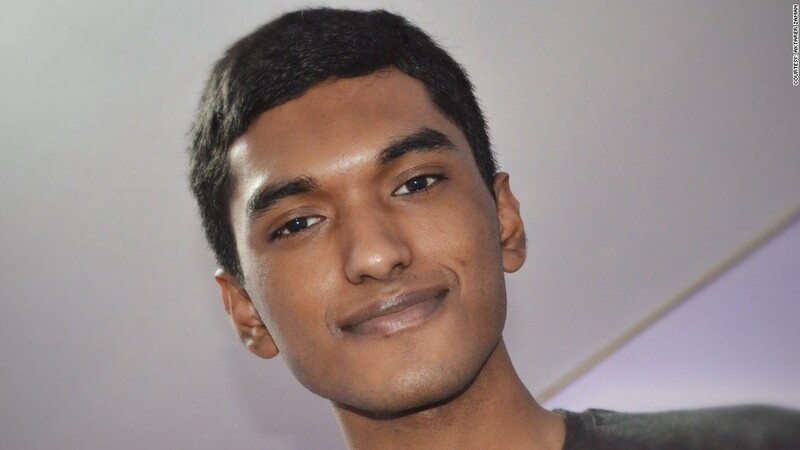 A computer scientist at a New York technology start-up, Zaman has become famous after media coverage of a lawsuit filed against his site by United Airlines (UAL) and its travel agency partner Orbitz (OWW). The two travel companies say he's providing "unfair competition" and promoting "strictly prohibited" travel. But Zaman said he hasn't done anything illegal and is only helping people find cheap tickets using publicly available information. His site Skiplagged.com finds cheap flights by using a strategy called "hidden city" ticketing. Some flights are cheaper if travelers buy tickets to a third destination with the intention of getting off at the layover airport. If travelers use this strategy, they have to buy a one-way ticket and cannot check their bags. Related: Why is United suing a 22-year-old? United is suing Zaman for $75,000 in lost revenue. Zaman said he has no intention of shutting down his web site. "Giving in to pressure from big corporations will be a bad precedent that I hope to avoid for as long as I can," he said. Zaman said he hasn't paid legal fees yet but is worried about the potential of a big bill. "Working with experienced lawyers who bill hourly can easily push the cost to several hundreds of thousands if this goes all the way to trial," he said. "I'm hoping it won't be that extreme as I definitely won't win a battle of money."